In our #SmartHealthSystems study, we analyzed 17 countries on the state of digitization in health care. 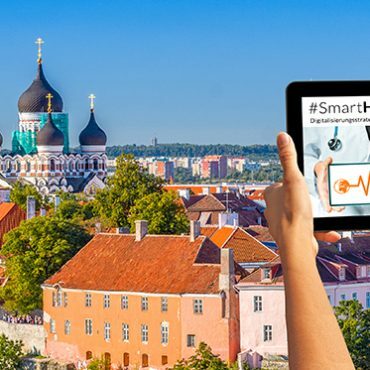 Estonia ranks first in our specifically developed Digital Health Index . As our country report shows, e-prescription and electronic patient files have been legally required in Estonia for a decade. Citizens can view their personal health data, find out about illnesses or book medical appointments online via the national health information portal. Since 2012, video consultations and telediagnostics are also permitted and integrated into outpatient care. In a Skype interview, Dr. Madis Tiik, family doctor and digital health expert, explains how Estonia has successfully accomplished digitization. The former CEO of the Estonian eHealth Foundation emphasizes the importance of clear competencies and a dedicated organization for the implementation of digital health processes. The trust of citizens thanks to transparency and a secure national infrastructure are further success factors, he points out. Israel has considerable innovative power when it comes to implementing digital solutions for healthcare delivery. Israeli Health Maintenance Organizations such as Maccabi are at the forefront of implementing digital health. Prof. Nachman Ash and Dr. Rachelle Kaye tell us in an interview what digital services are available in the Maccabi system for patients and health professionals. They emphasize digital access to health information must be user-friendly and trustworthy. Patients must be able to see for themselves that a trusted professional enters their medical information into electronic health records. For the future, they predict more patient empowerment by using patient reported data and the integration of digital health services with easy to access messaging services. 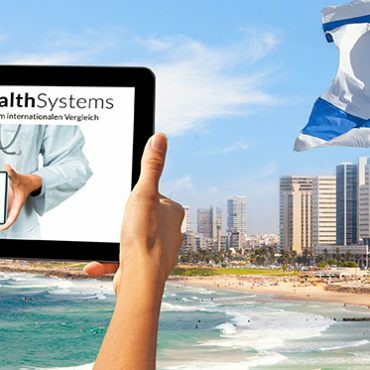 As part of our #SmartHealthSystems study our look at Israel shows how a small nation has focused on big data in the healthcare sector for the last two decades – and with a giant database of patient information, also wants to become a paradise for international research. #SmartHealthSystems: Switzerland is on its way to implement the Electronic Dossier (EPD) for the hospital sector. For patients and doctors the use of the EPD is voluntary. Dr. med. Yvonne Gilli, head of the digitization and E-Health Department at the Swiss Medical Association FMH (Foederatio Medicorum Helveticorum), tells us in a Skype-interview what the EPD can offer for patients and doctors. 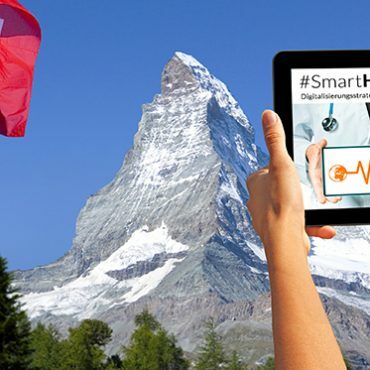 #SmartHealthSystems: What have we learned from Switzerland? Despite the country’s federally fragmented health system, implementing a decentralized national electronic patient record system is feasible – as long as the hurdles are cleared along the way.